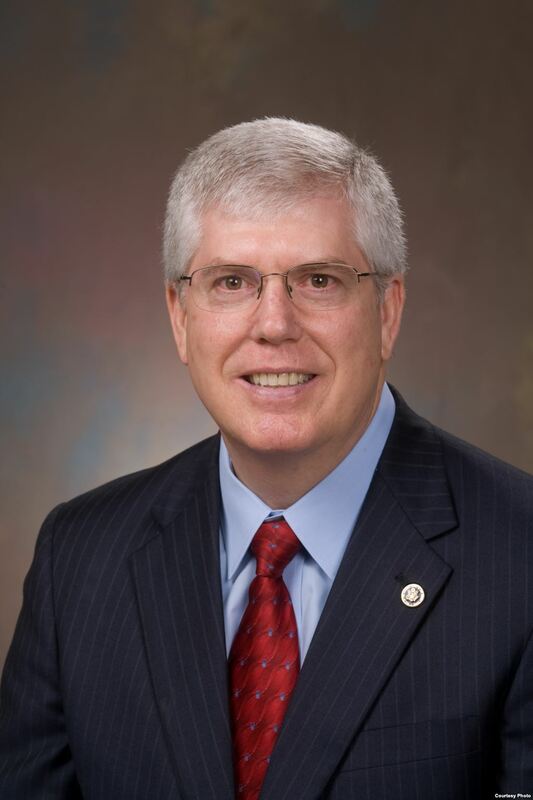 Mathew D. Staver is Chairman and Founder of Liberty Counsel, an international nonprofit litigation, education, and policy organization dedicated to advancing religious freedom, the sanctity of life, and the family since 1989, by providing pro bono assistance and representation on these and related topics. With offices in Florida, Virginia and Washington, D.C., and an outreach in Israel, Liberty Counsel has hundreds of advocates around the world. The Washington Post's credibility, to the extent it still has any, is on the line. Jonathan Capehart cannot help himself. One shoddy article has now given rise . . .